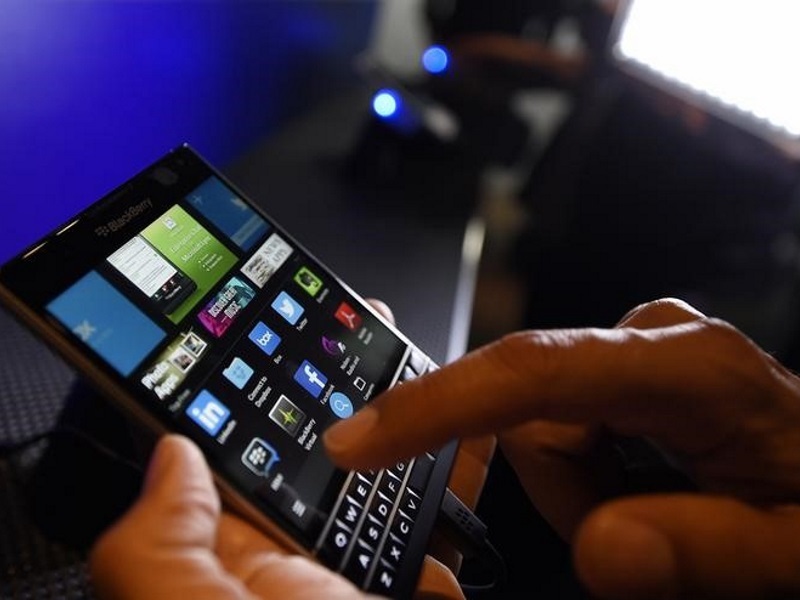 Canadian smartphone maker BlackBerry on Friday announced its partnership with HCL Infosystems to expand the channel and distribution network for BlackBerry enterprise software products and services in India. “By working with an established partner like HCL Infosystems in India, we aim to create growth for our partners while giving our customers wider access to our leading suite of enterprise solutions with world-class support, helping organisations advance their mobility strategies,” said Richard McLeod, Vice President, Global Channels at BlackBerry, in a statement. The partnership will enhance the availability of BlackBerry’s enterprise mobility portfolio to business customers by leveraging HCL Infosystems’ extensive pan-India network of enterprise distribution partners. As well as sales support, customers will also have access to HCL Infosystems’ IT deployment support and integration capabilities that will help them to migrate seamlessly or consolidate their Enterprise Mobility Management (EMM) investments. The partnership further strengthens HCL’s Original Equipment Manufacturers (OEMs) alliances by significantly expanding their enterprise software portfolio with BlackBerry solutions. In addition to selling and supporting BlackBerry’s enterprise software portfolio, HCL Infosystems will also provide value-added services such as technical support and consulting.